i voted for "I would vote 'NO' if Wes WAS'NT involved" but when i say involved i mean more then just the pilot. he needs to be involved in every episode. 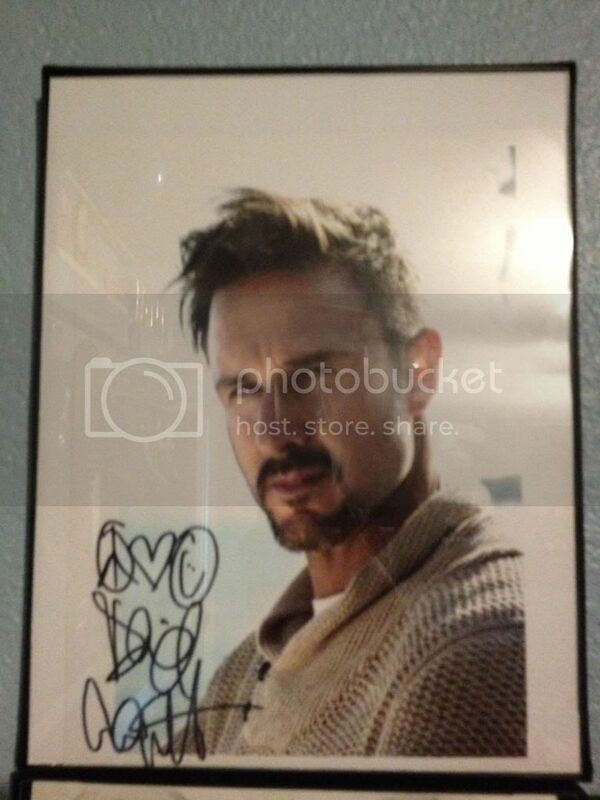 i befriended David Arquette on twitter, and he sent me this autograph. i think my "collection" started with a ultra white aswell. before that i had a couple of gf masks from trick or treating. but i dont have those. happy i got to page 200 the other night... hopefully ill get deeper tonight. Topic: New Video update here..
Re: New Video update here.. Thank for the mention Tim. 13 years from now seems way too soon for a remake.